Click the button below to add the Tico-Tico no Fuba by Abreau/Belajonas to your wish list. 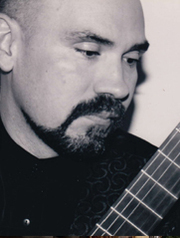 Description: A beautiful arrangement and adaptation of a Classic Latin American Standard for four guitars. Proven in the College Guitar Ensemble setting. Very exciting to perform!